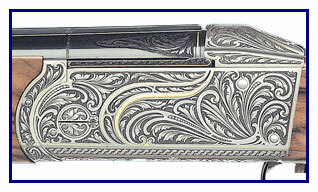 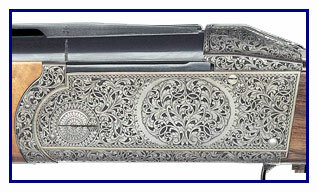 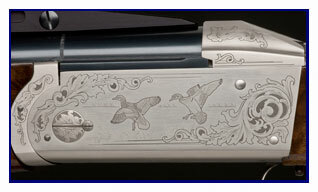 Here on these pages are illustrated just some of the patterns possible from the master engravers of Krieghoff. 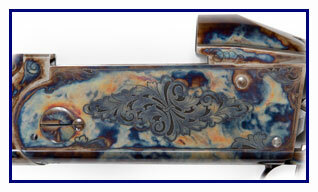 The K-80 and K-20 are available in a wide choice of patterns to suit every taste and pocket. 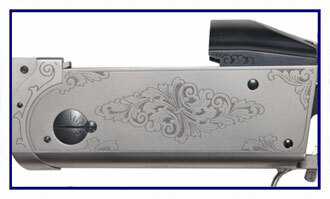 If your taste is a little more exotic or if you prefer something different, a Custom Engraving pattern can be arranged with one of our Master Engravers. 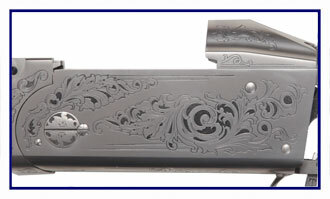 If your interest is in an individual engraving pattern please contact us directly. 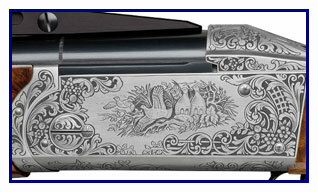 We can arrange for you to visit the Krieghoff factory to discuss your requirements with one of our Master Engravers, or, if you have something specific in mind, a sketch can be prepared for your approval. 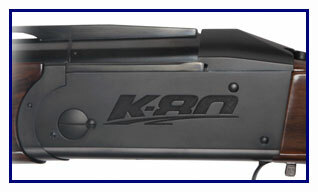 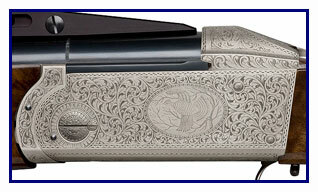 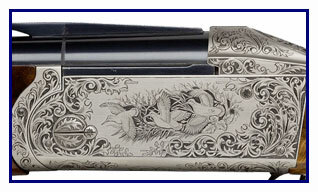 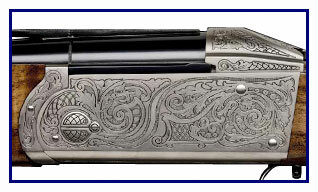 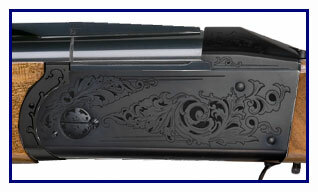 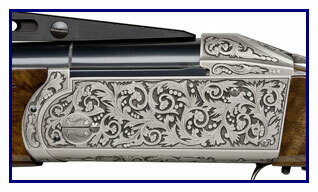 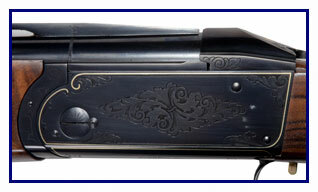 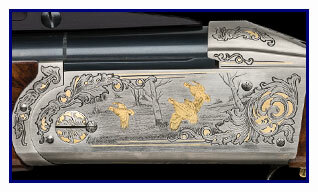 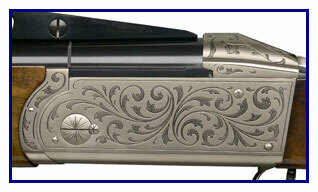 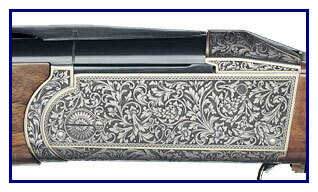 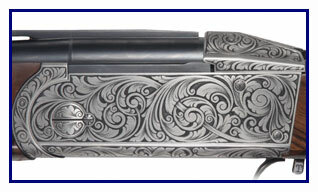 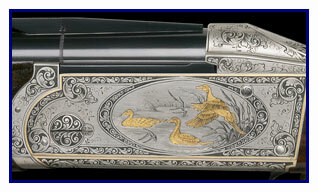 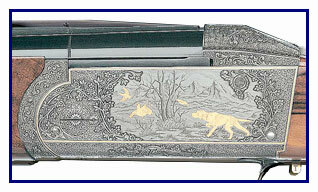 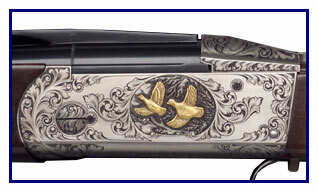 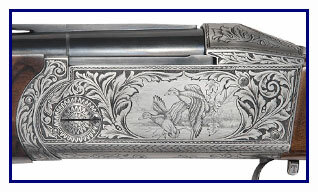 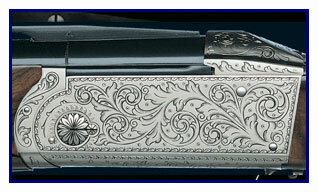 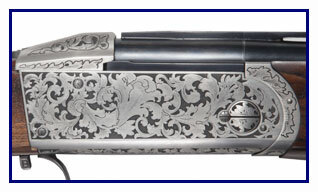 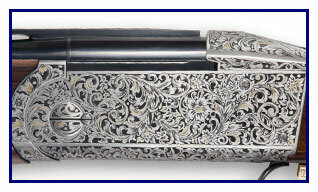 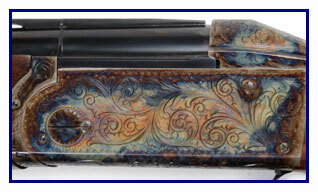 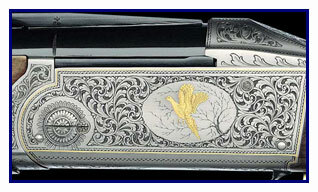 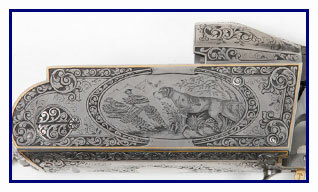 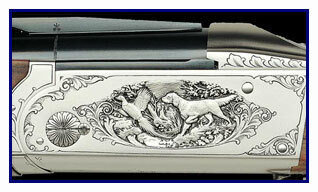 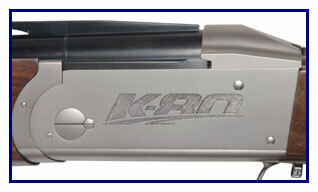 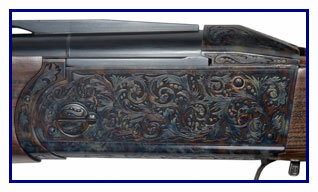 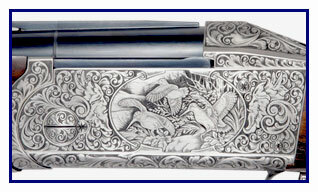 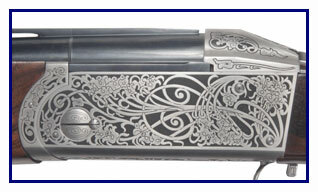 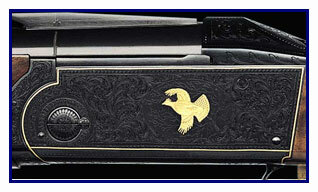 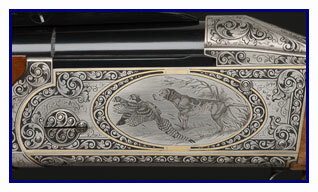 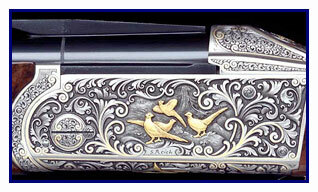 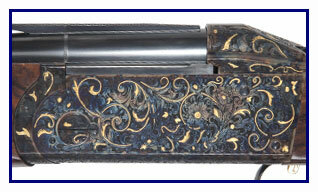 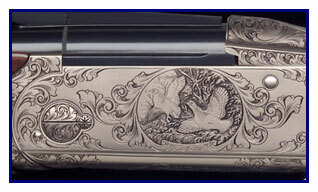 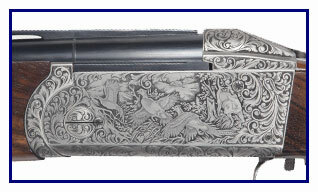 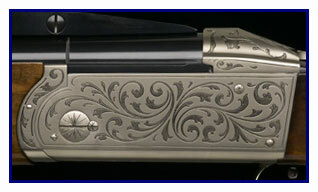 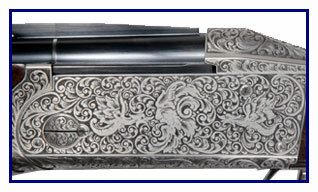 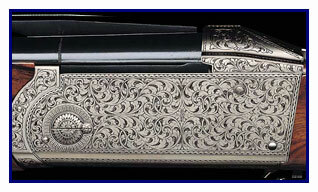 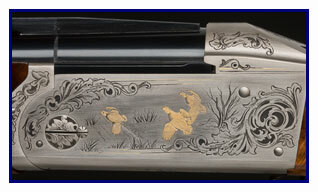 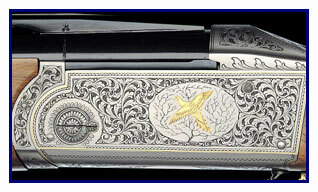 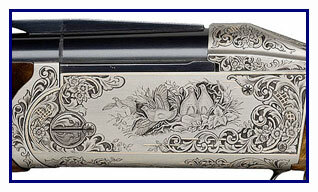 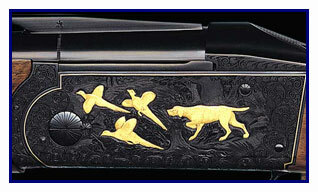 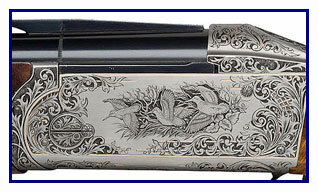 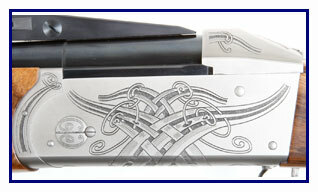 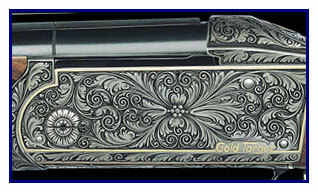 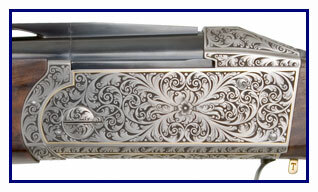 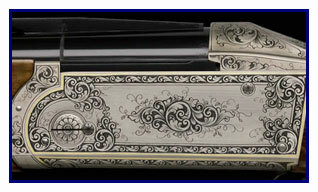 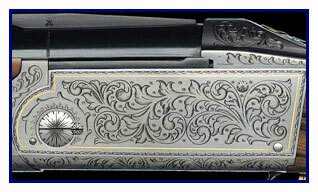 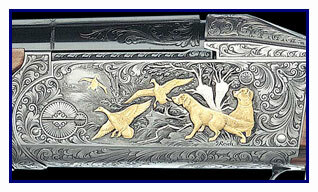 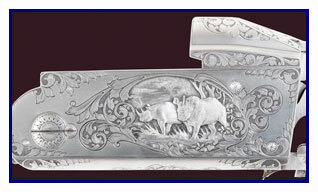 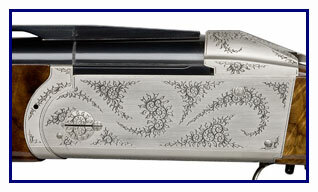 Krieghoff have master engravers who can produce stunning custom engraving work. 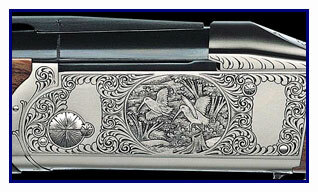 Usually there is a waiting period on Custom Engraving due to the quality and intensity of the finished work. 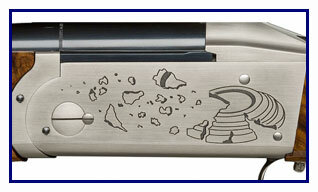 There are endless possibilities for engraving on an action. 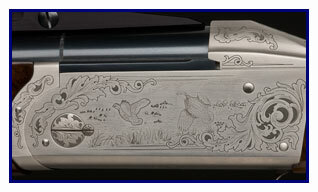 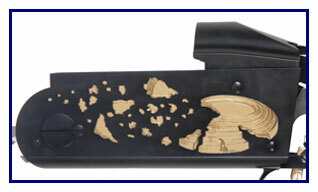 Visit the Custom Engraving section to see the various engraving patterns.